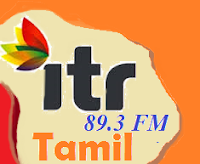 ILC Tamil Radio is live from UK . Harrow, United Kingdom. 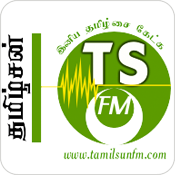 Listen Online Tamil ILC Tamil FM. 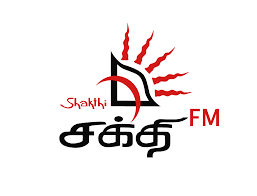 ... ONLINE TAMIL FM. 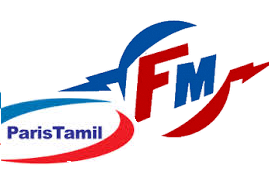 ONLINE TAMIL FM; Music. 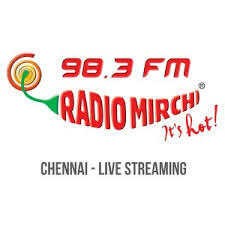 Suryan FM · Radio Mirchi · Chennai FM Rainbow. 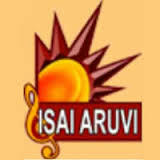 With a simple click you can listen to the best live TAMIL fm radio stations from India and international.